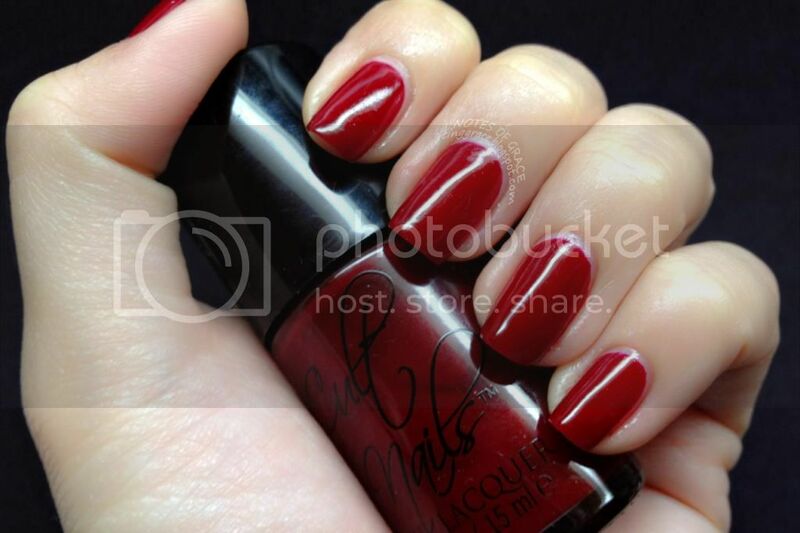 Red has always been my favorite color when it comes to nail polish. Since the day I started painting my nails, red has and always will be my go to color whenever I do not know what color to paint on my nails. Red polishes also make up the bulk of my collection and my favorite red polish is Malaga Wine and Got The Blues for Red from OPI. Over the years, I had used almost four bottles of Malaga Wine and Got The Blues for Red and currently I still have two bottles (one for use and one for back-up). 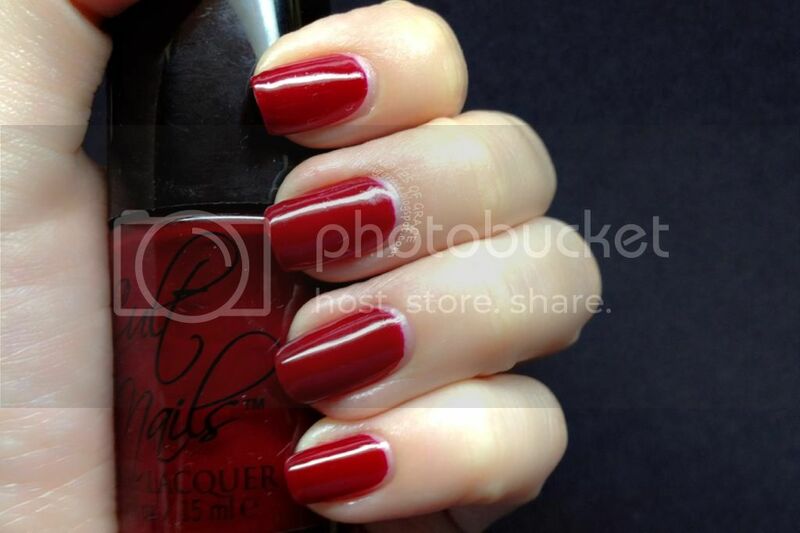 I'm always on the lookout for red polishes that are similar to the above two colors and was really happy when I finally laid my eyes on Quench by Cult Nails. Formula was great and application was smooth with a glossy finish. However, I still finished with a top coat out of habit. 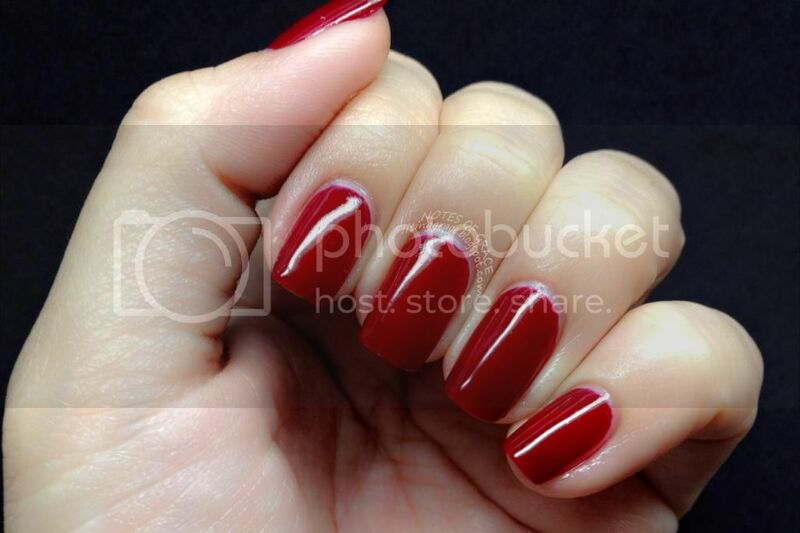 If you are looking for that perfect red polish, I highly recommend you to get Quench. It's really one polish which every polisholic should own. As I was going to head to Perth and won't have much time changing my nails color, I decided to layer Girly Bits Rogue over Quench to make the colors last longer. 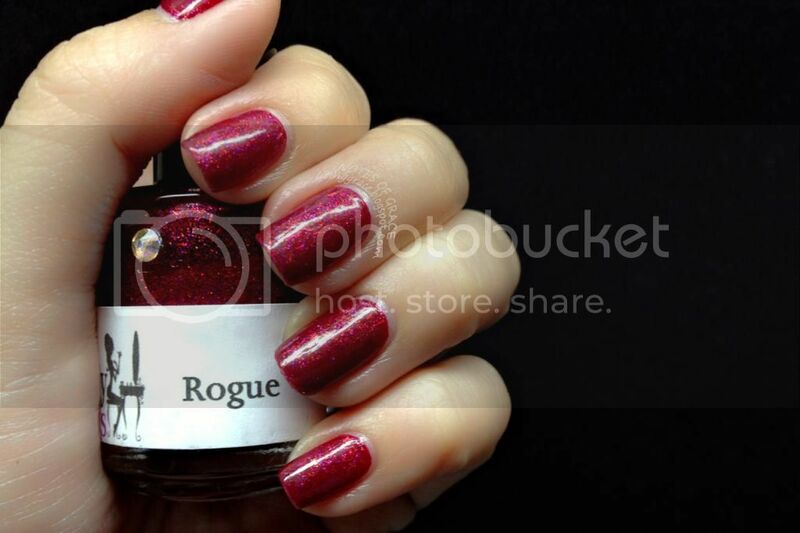 Rogue is a red jelly with pink, red and violet glitters. It's awesome as a layering polish and I can't wait to wear it on it's own. Both Quench and Rogue are retailing at Meimeisignatures as SGD10.00 and SGD17.00 respectively (inclusive of normal postage). International shipping is available as well. That's all for Nails Talk today. Will be back soon with more swatches and reviews.